Double clear vinyl + download, limited to 500. LTM releases a deluxe double vinyl reissue (with download) of Seven Songs, the seminal debut album by 23 Skidoo, originally released in February 1982. 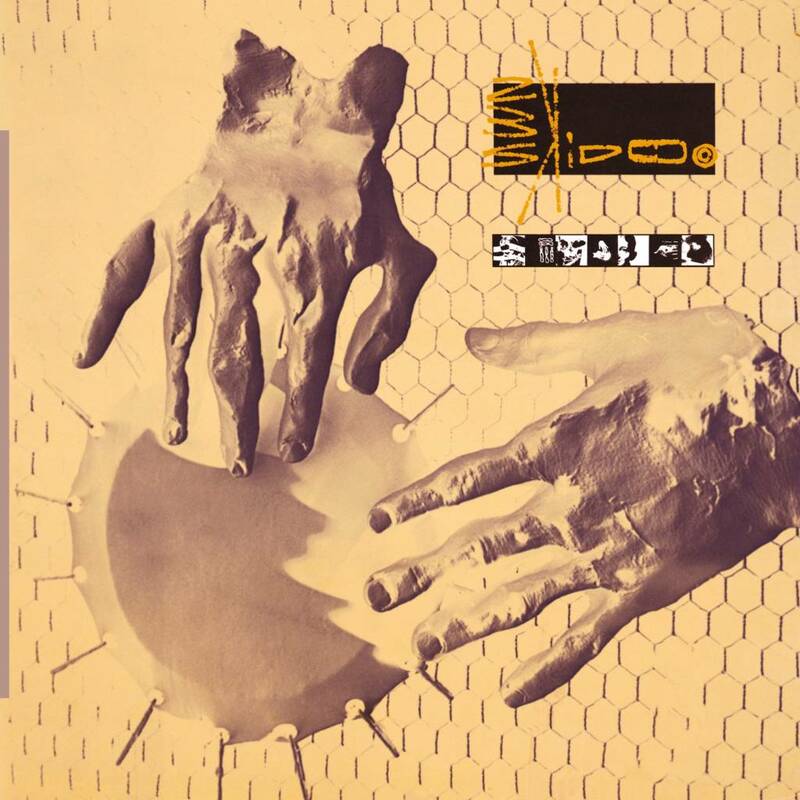 Originally released on Fetish Records as a mini album, Seven Songs topped the indie charts and immediately established 23 Skidoo as a groundbreaking musical force on the post-punk landscape. Digitally remastered, this deluxe 2x12" set contains an additional 35 minutes of material, including cult single The Gospel Comes to New Guinea / Last Words (issued on 12" in 1981) and their only radio session for John Peel, broadcast in September 1981 and featuring four exclusive tracks never recorded elsewhere.